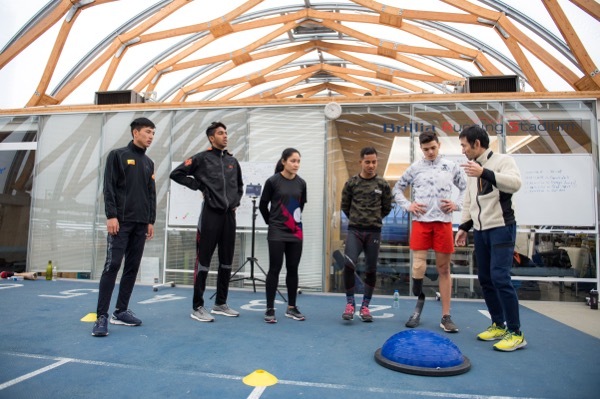 Athlete Society has been working with Asian countries for last 5 years to train young Asian athletes to be participated in Tokyo Olympic Games 2020. AS visited more than 6 countries so far to train athletes and to make freindship with each countries’ national olympic committee and athletic federation. 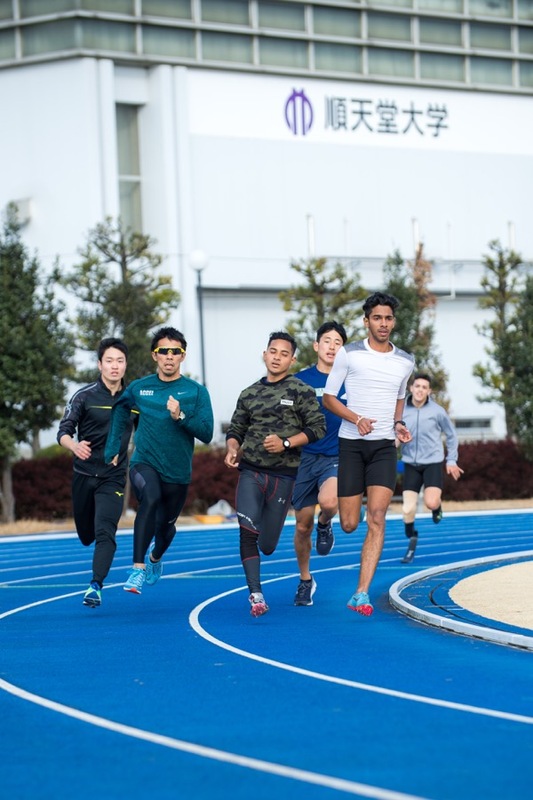 In February 2019, it hosted the first Asian Athletic Academy in Tokyo Japan for 2 weeks with the participants from Bhutan, Nepal, Sri Lanka, Laos, and Lebanon. The program not only strengthen athletic level of athletes but also created warm internationl sports cooperation friendship. 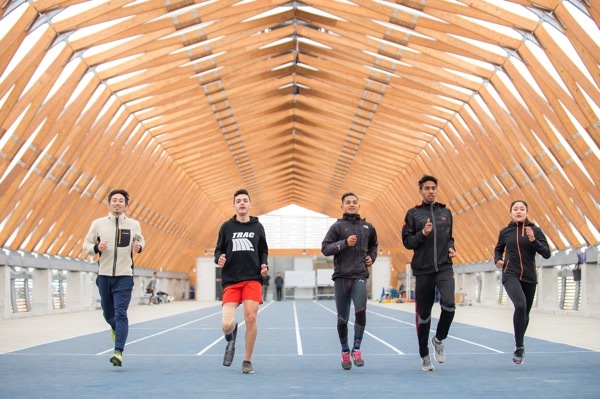 Two times Bronze medalist at World Athletic Championships and the first Asian athlete to get the medal in short distance event, Mr. Dai Tamesue trained the participants at indoor athletic track called Shin-Toyosu Brillia Running Stadium. 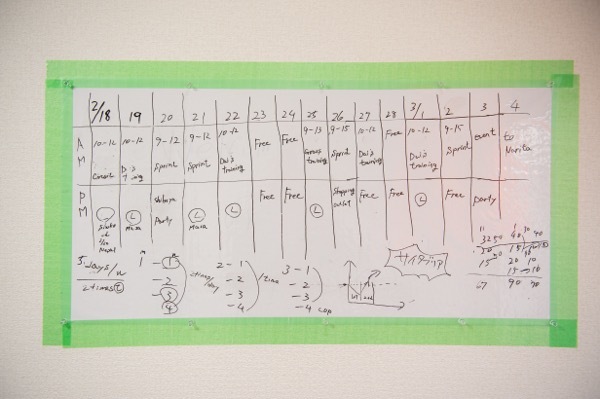 This training was covered by Japanese national TV broadcast NHK. You can check the video at NHK’s website. 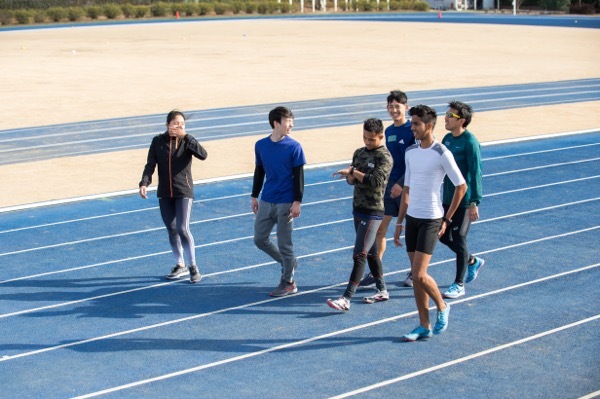 Mr. Masahiro Ohnisi who leads the athletic training club called TRAC took the participants to the track field of Juntendo University. 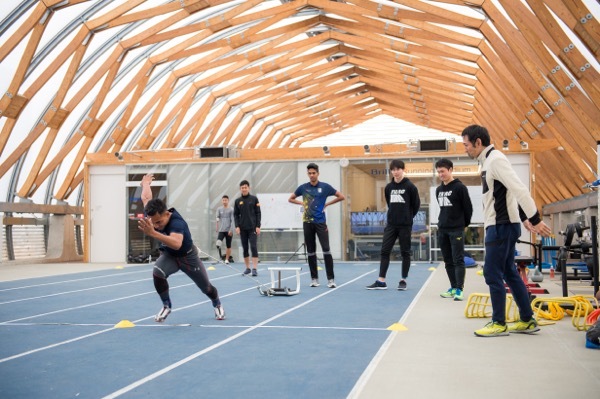 Participants enjoyed training at modern track with the latest Japanese training method. 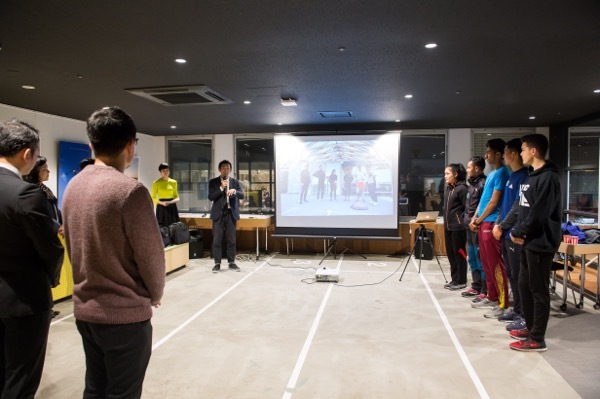 The welcome reception was organized by Athlete Society at Deportare Complex, Shibuya Tokyo. 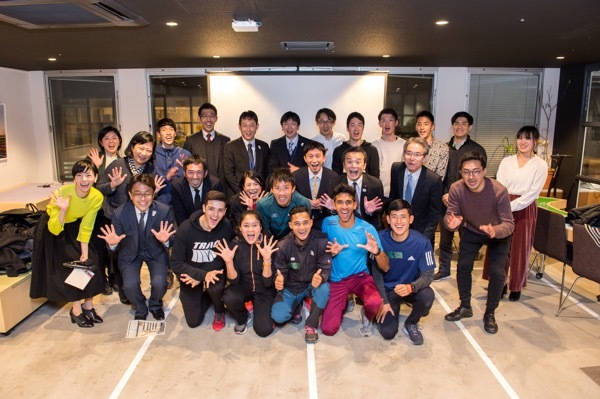 City officials of Tamura city a host town for Nepal Athletic Team in 2020, Yorii town a host town for Bhutan Athletic Team in 2020, and other sports international coopeartion related people participated in the event. 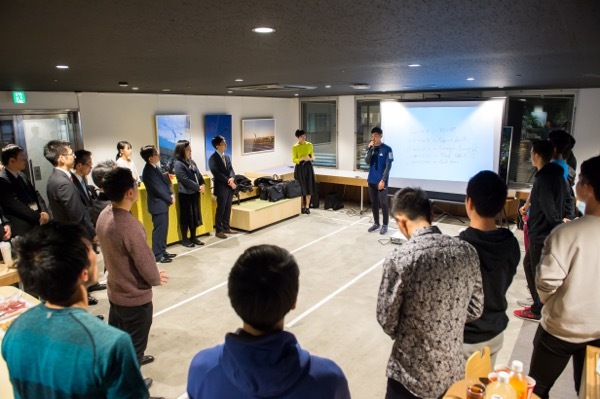 Participants stayed together at one apartment house toghether. From this living together experience, they could exchange their experience, knowleadge, culture, and way of thinking. The food was also cooked by themselves so that they can discuss how athletes get nutrition effectively and efficiently. The academy was covered by Japanese national TV Broadcast NHK on 28th February. You can check the video in this NHK’s webpage.